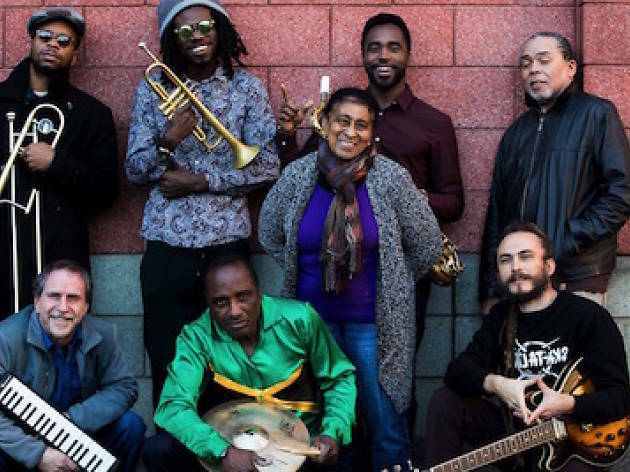 The legendary and unstoppable Jamaican band have released a new album, 'Platinum Ska', and they're bringing some of their hot and fresh new tracks, along with loads of classics, to Madrid for a big dance party. The new record features 19 tracks replete with elegant ska rhythms, inspired solos, a powerful brass section, the phenomenal vocals by the queen of ska Dorren Shaffer, instrumental tracks, high-voltage dub, and even previously unpublished tracks with the original drummer, the late Lloyd Knobb. 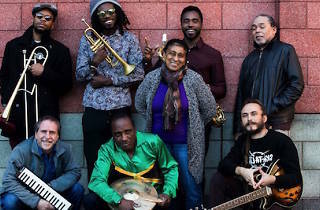 The group started out in 1964, and are considered the founding fathers of ska. Their influence is evident in everything to come out of Jamaica since: rocksteady, reggae, dub and dancehall.